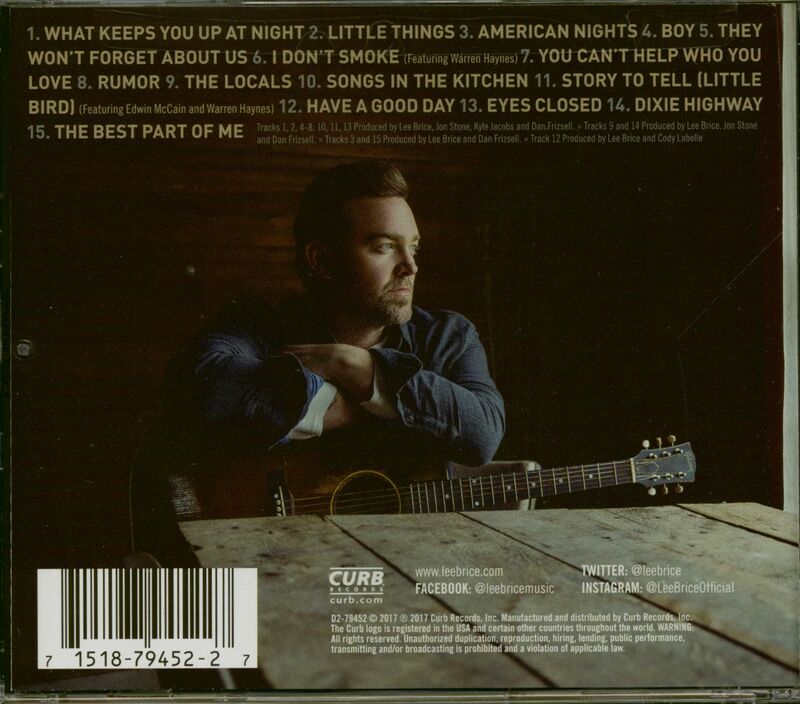 2017 album from the country music singer/songwriter. Lee says, "Writing this record was a personal and vulnerable experience. Every song is a snapshot of who I am right now. I've labored over every word and every note, and I can't wait to share it." 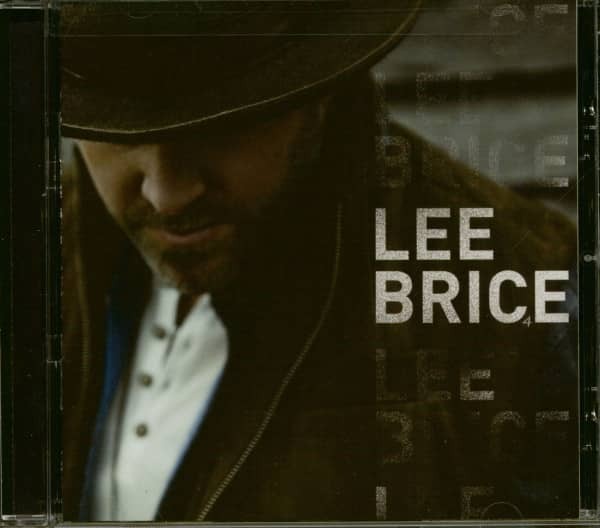 As you listen through, you'll hear themes of family, love, traditions, ties-that-bind and the American ideals of quality and hard work, all wrapped up in rich tones, textured instrumentation and, Lee's evocative vocal. 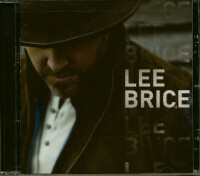 Customer evaluation for "Lee Brice (CD)"